Swiss authorities should drop charges against a pastor who offered shelter and money to a man whose request for asylum had been rejected, said Amnesty International ahead of tomorrow’s decision by the Public Prosecutor on whether to indict him. Pastor Norbert Valley, who was taken from his Sunday service by police for questioning, is charged with “facilitating the illegal stay” of a Togolese man. Following his refusal to pay a fine of 1,000 Swiss Francs, the Public Prosecutor will decide tomorrow whether to issue an indictment. “By targeting Pastor Valley and criminalizing acts of compassion the authorities have demonstrated the extreme lengths to which they are prepared to go in order to curb the humanitarian activities of those who want to help refugees and asylum-seekers,” said Julie Jeannet, Migration Campaigner for Amnesty International Switzerland. He was charged, under Article 116 of the Swiss Foreigners and Integration Law, with ‘the facilitation of the illegal stay of a citizen from Togo, through the provision of shelter and money’. If indicted, Pastor Valley would have to face a criminal trial. “Sadly, Pastor Valley’s case is not an isolated one but merely the latest in a series of cases across Europe that have seen authorities using immigration and anti-smuggling laws to criminalise acts of solidarity,” said Julie Jeannet. 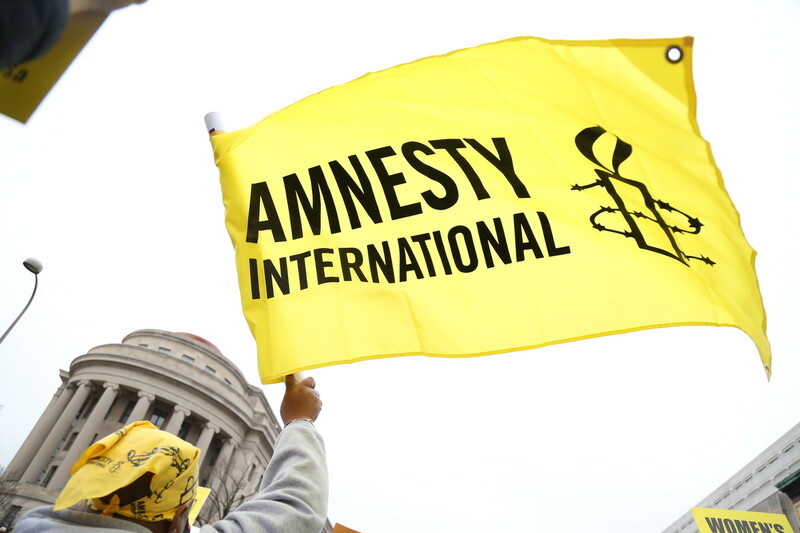 Amnesty International spokespeople, together with Sant’Egidio and the group Saint François, will be outside the public ministry in Neuchâtel on 11 April to show solidarity with Pastor Valley.